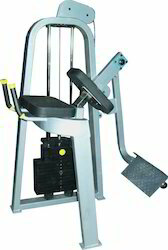 We are offering a Wide Range of Glute Machine. 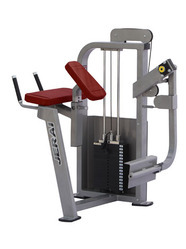 - Upper body position is comfortable and non-intimidating. - Adjustable torso pad accommodates users of all sizes. - Linear design maximizes full range of motion for muscle stimulation.